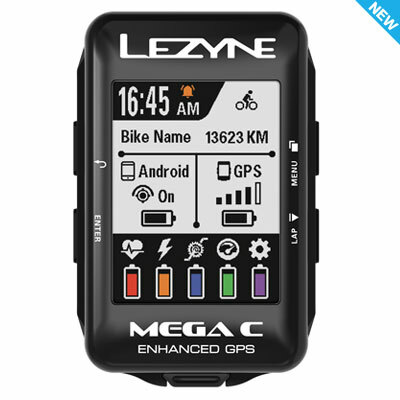 Highlights of the Lezyne Year 10 GPS cycling watches! The ultimate cycling and lifestyle wearable. 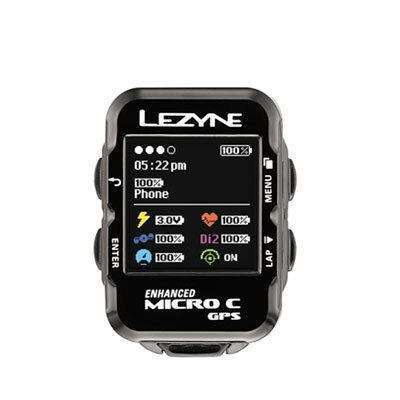 Overview and highlights of the Lezyne Mini GPS including its basic features. 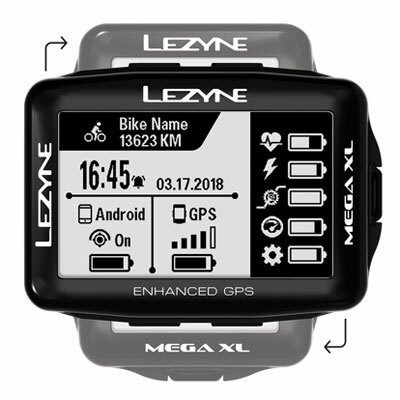 Overview and highlights of the Lezyne Power GPS including its basic features. 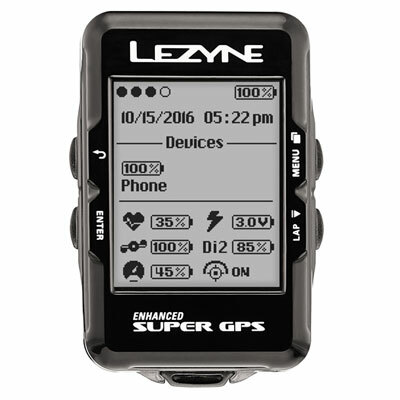 Overview and highlights of the Lezyne Super GPS including its basic features.